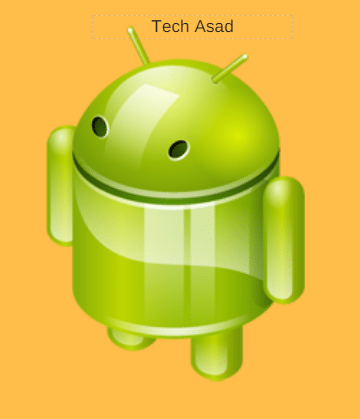 Free Download Android Data Recovery Software Hello, Today in this article I am going to share a software that will let you recover android deleted data with ease. As you know that, sometimes by mistakenly our data got deleted by us and then we think to recover it but unfortunately, it is not easy to recover android phone`s deleted data. Well, if you want to recover any data then you must download and use this software. This software is completely free and easy to use. once you install the software on your computer, open it. And then, it will ask you to connect your android phone to PC. just connect your android phone to PC via USB data cable. That`s all, now, it will take some time to recover all your android phone`s deleted data. This software will let you recover all your android phone`s deleted data like Photos, Videos, Files and important documents.